The recognition program for this path of service is UNDER CONSTRUCTION by the OpenAgile Center for Learning. You are welcome to help us. 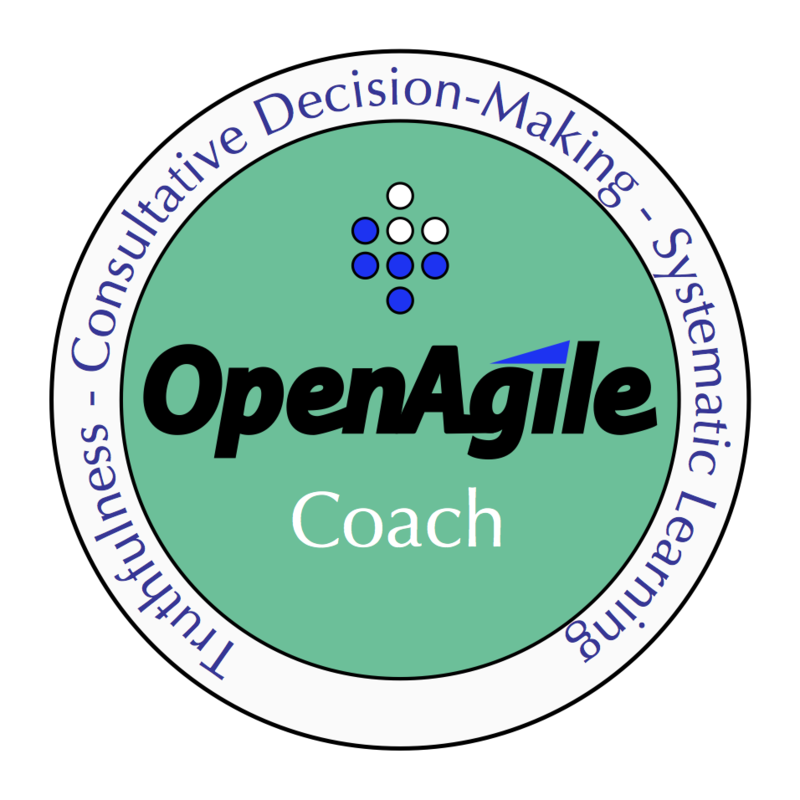 To review and contribute, please visit the public OpenAgile repository for Coaching materials. If you would like to work on a particular part of the materials or contribute something new, please send a note to board@openagile.com. 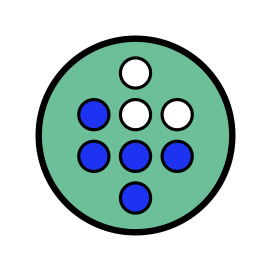 - professional coaching skills such as “mirroring”, “powerful questions” etc.